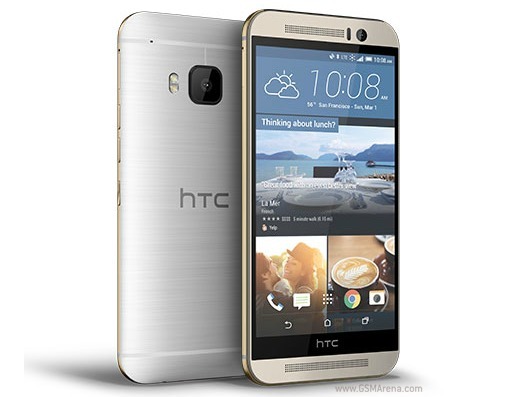 We’ve already heard that the One M9 is doing anything but great for HTC in terms of sales, and now Sprint may have sort of confirmed that through its latest move. The carrier is now offering HTC’s latest flagship smartphone for just $99.99 with a new two-year contract. That’s the pricing territory of mid-rangers you normally don’t consider unless you can’t afford more expensive top of the line offerings. Generally when a price cut like this occurs so soon into a product’s life, poor sales can be to blame. So maybe Sprint is seeing some of that and wants to move more inventory of the One M9 in a faster fashion. Regardless, if you don’t mind how similar it is in looks to its predecessor, you can now grab the device for cheaper than ever before, at least at this carrier. It’s unclear if this is a limited time thing. And keep in mind that the offer only applies for new lines and devices purchased online.